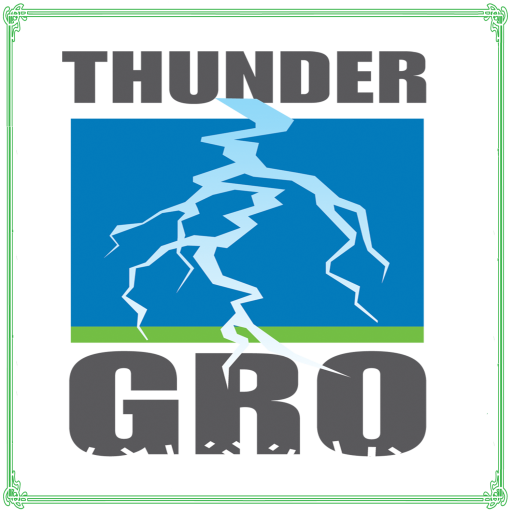 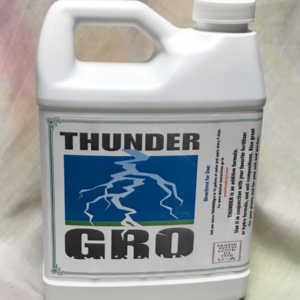 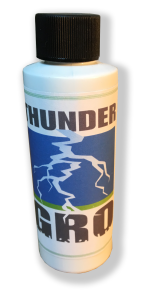 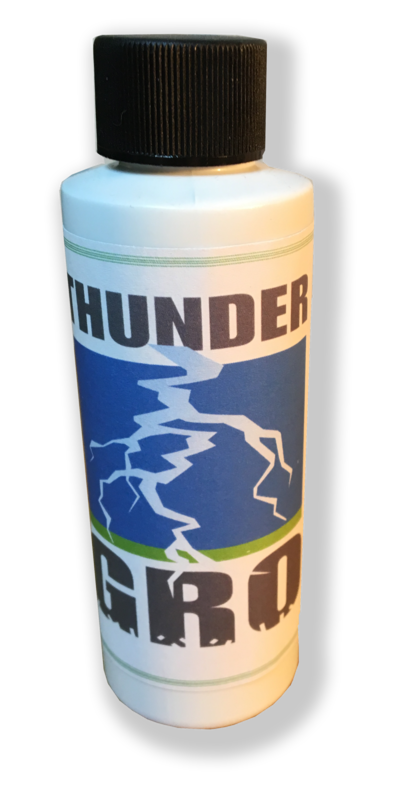 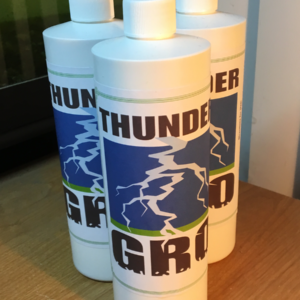 View cart “THUNDERgro™- 5gal. 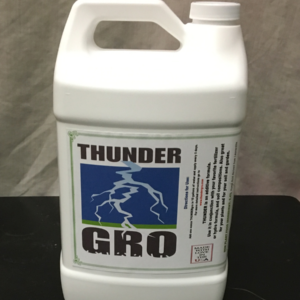 Jug” has been added to your cart. 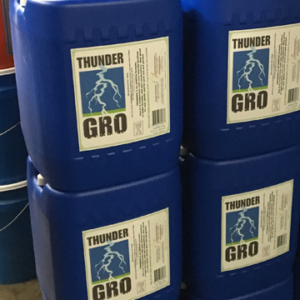 Concentrate yields 40 gallons of formula.